I personally have always been a tea drinker. I switched to mostly green tea (and matcha) over the years and saw immense benefits. That said I have most recently started to drinking coffee. Bulletproof to be exact. Way too much hype for this nutritionist not to try it out. I have added it to the rotation and seen many benefits – but I have noticed there are some times it helps and sometimes it hurts. So…. should you drink it or not? 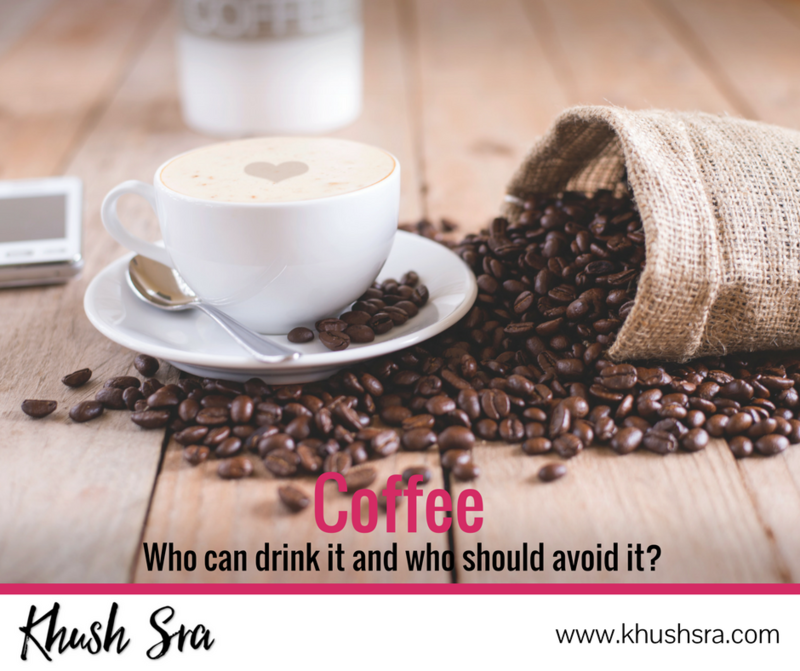 Ignore the crazy headlines that say coffee is great, and the next day you should avoid it! Tip: You can use tea instead of coffee if you prefer.